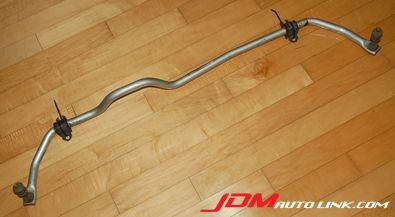 We have an excellent condition Nismo S-Tune Rear Stabilizer Bar (Part No. 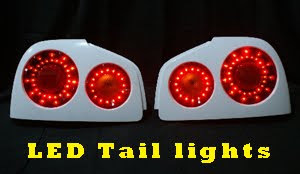 56220-RSS50) for the Nissan Skyline ECR33 and ER34; and Nissan Silvia S14 and S15. The Stabilizer Bar has a spring rate of 4.4kgf/mm and a thickness of 23mm. It even comes with firmer bushings with higher density rubber. This stabilizer bar greatly reduces roll and stabilizes cornering for a quicker turn-in and less body lean. Email us at sales@jdmautolink.com for a quote including shipping to your location.